Dr. Anthony 'Tony' V. Angelichio, DMD, IHS 1961, of 94 West St., Ilion, passed away on his birthday, Monday, March 12, 2012, at Faxton-St. Luke's Healthcare, New Hartford, after a brief illness, with his loving wife, Donna, by his side. He was born on March 12, 1943, in Herkimer, the son of Vito and Frances (Licari) Angelichio. 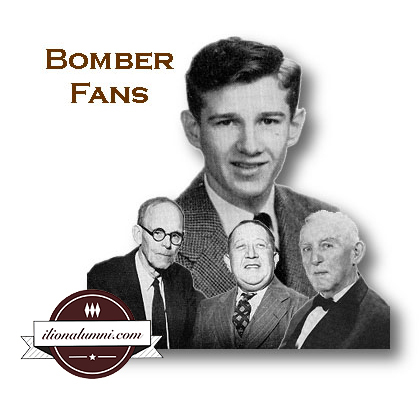 Tony attended Herkimer Schools and graduated from Ilion High School in 1961. He was also a graduate of Utica College of Syracuse University and University of Pennsylvania School of Dental Medicine in 1968. Dr. Angelichio started his dental practice in Ilion in 1968 and served local valley residents for over forty-three years. Tony married Donna on June 28, 1973. 'Doc' was a Football official for many years and member and past President of Mohawk Valley Certified Football Officials. He was a member of Ilion Elks Lodge 1444 and was a past Exalted Ruler, past State Vice President and past District Deputy. Glenn Goodrich IHS 1935, age 96, of 15 Arlington St. Ilion, passed away Friday January 6, 2012 at his home. He was born December 3, 1915 in Herkimer the son of the late Edward B and Grace Moore Goodrich. 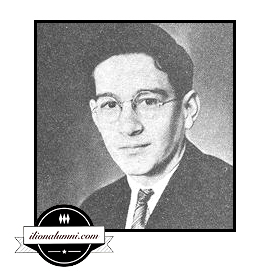 Glenn was a 1935 graduate of Ilion High School and was employed as a Registered Professional Nurse, graduating from the Brooklyn State Hospital School of Nursing. He was a graduate of St. Petersburg Junior College in Florida and New York University. He held a MA Degree from Teachers College, Columbia University, where he was a member of Kappa Delta Pi, a national honorary education society. He was also a Certified Registered Nurse Anesthetist, receiving his diploma from the Graduate Hospital of the University of Pennsylvania. If you would like to make a contribution, in memory of a deceased alumnus, please consider the The Central Valley Central School District/Ilion School Foundation.